They lived in Prussia, Massachusetts, Washington, Russia, and England, at royal courts, on farms, in cities, and in the White House. Louisa saw more of Europe and America than nearly any other woman of her time. But wherever she lived, she was always pressing her nose against the glass, not quite sure whether she was looking in or out. The other members of the Adams family could take their identity for granted — they were Adamses; they were Americans — but she had to invent her own. 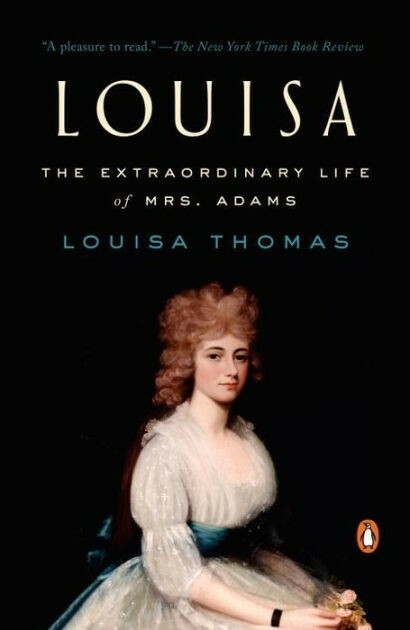 In this deeply felt biography, the talented journalist and historian Louisa Thomas finally gives Louisa Catherine Adams's full extraordinary life its due. 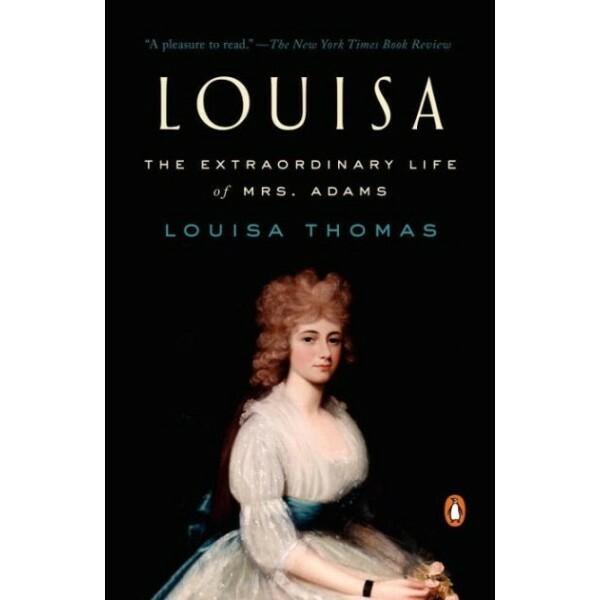 An intimate portrait of a remarkable woman, a complicated marriage, and a pivotal historical moment, Louisa Thomas's biography is a masterful work from an elegant storyteller.